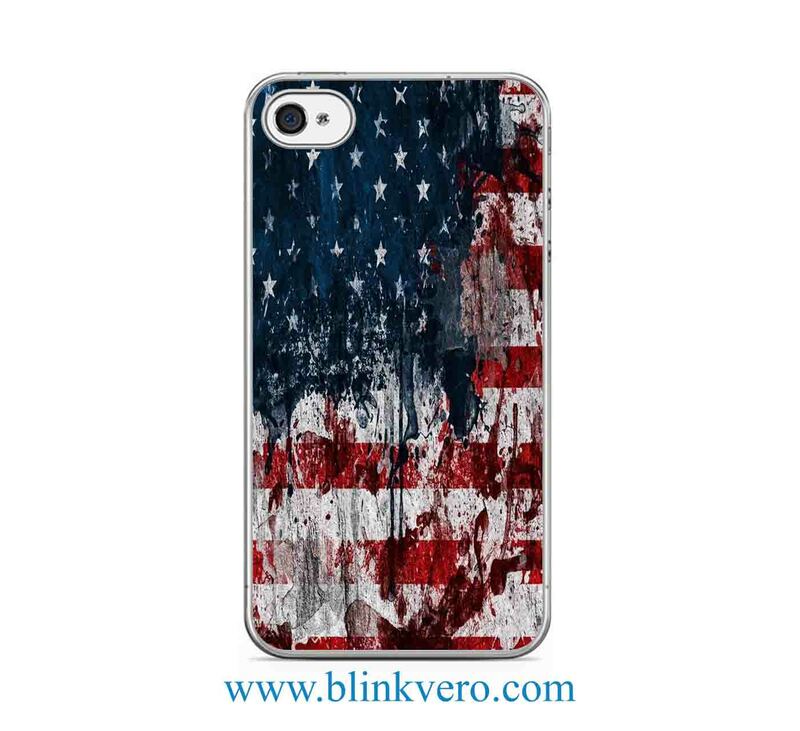 Welcome to my shop blinkvero, protective your phone from impact available case for iPhone 6 Case, iPhone 6 Plus, iPhone SE, iPhone 4/4S, iPhone 5/5s, iPhone 5c, Samsung Galaxy S3, Samsung Galaxy S4, Samsung Galaxy S5, Samsung Galaxy S6, Samsung Galaxy S6 Edge, Samsung Galaxy S7, Samsung Galaxy S7 Edge . Featuring a perfect fit for your iPhone and full access for buttons, jacks and cameras while covering the back and edges of your phone. Images are permanently printed and will not fade or peel.